My name is Christy Jordan and I like to feed people. I come from a long line of Southern cooks who taught me home cooking is best, life is good, and there is always something to be grateful for. 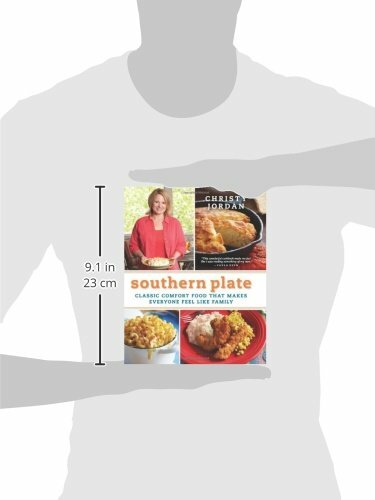 I created Southern Plate so that I could share the recipes and stories that have been passed down through my family for more than nine generations. 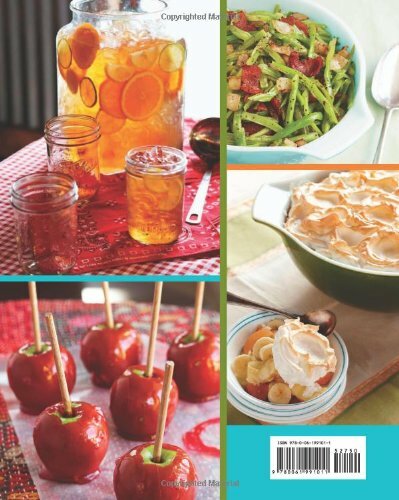 These stories and recipes come from my heart. They are a gift from my ancestors, but the ability to have them heard is a gift from you. 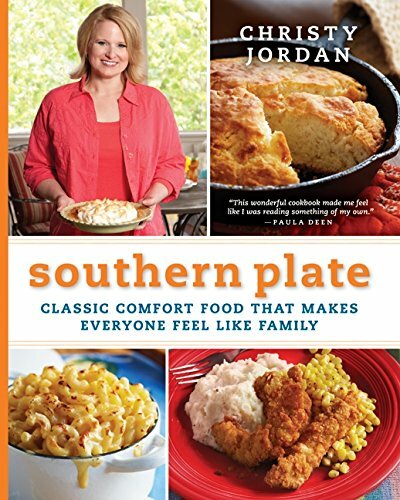 Take a seat at the Southern Plate table; you're with family now.